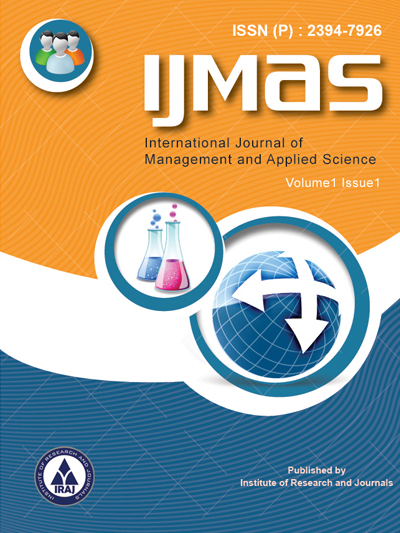 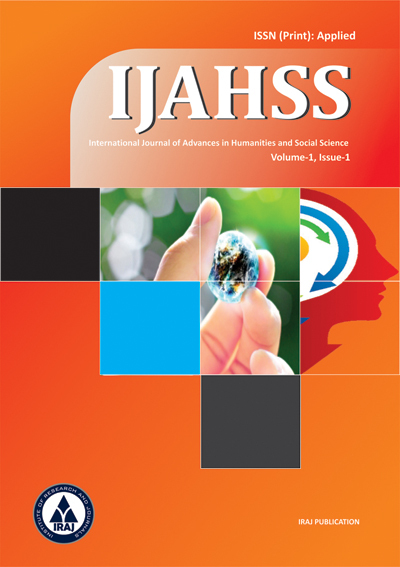 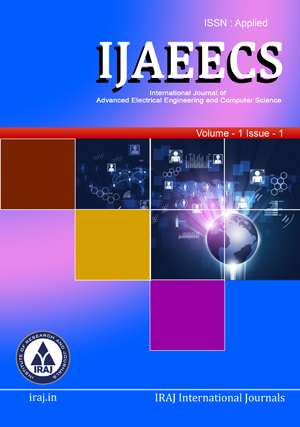 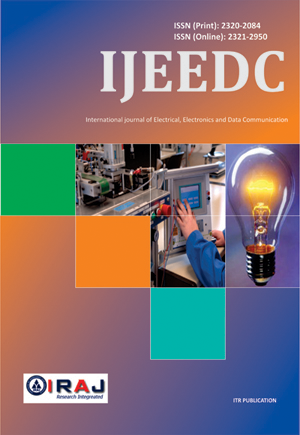 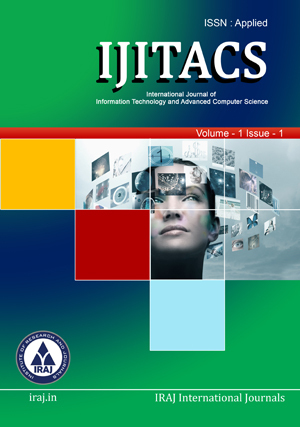 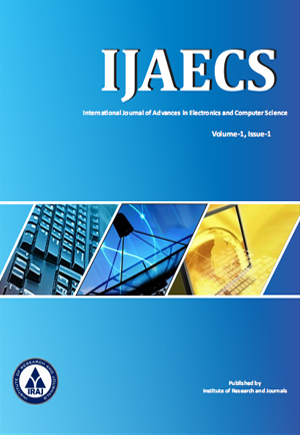 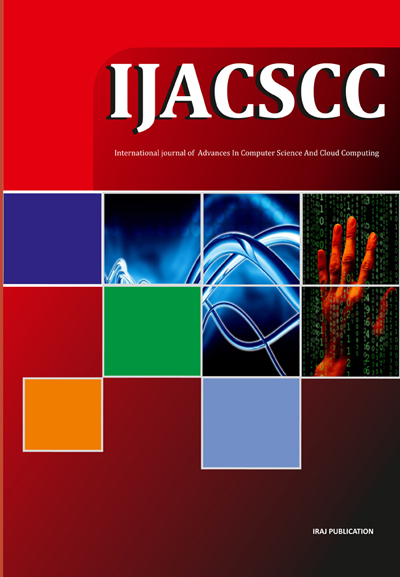 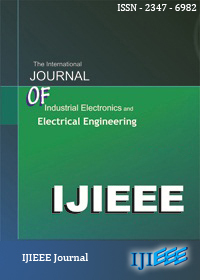 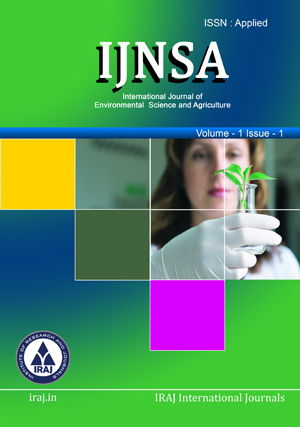 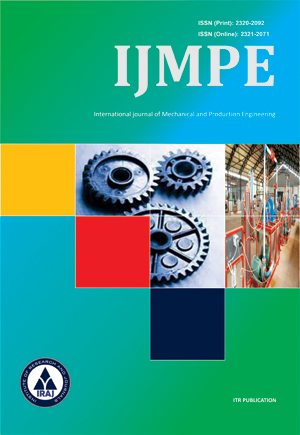 International Journal of Advances in Mechanical and Civil Engineering(IJAMCE) is a bimonthly peer reviewed journal published by Institute of Research and Journals The journal publishes original research papers falling within the broad field of Mechanical and Civil Engineering which includes, but are not limited to, the following domains. 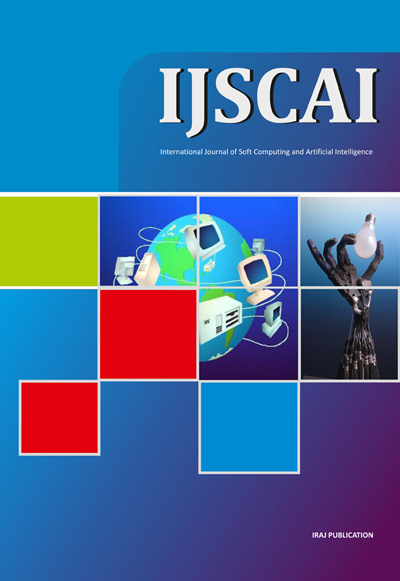 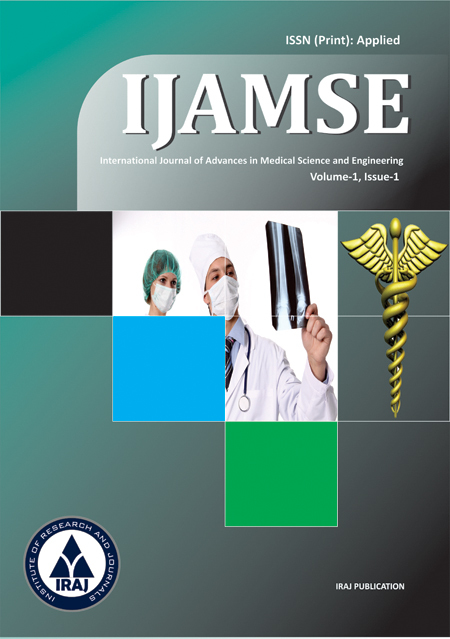 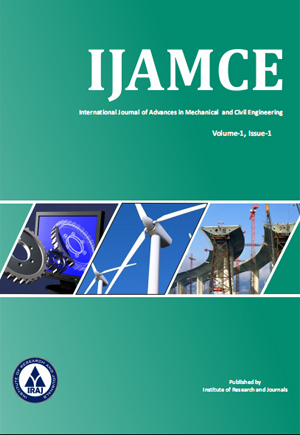 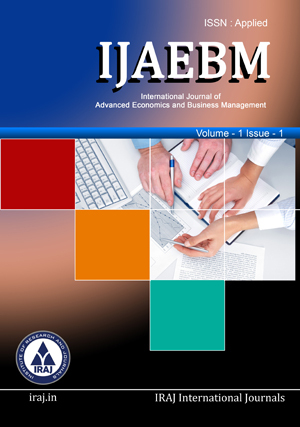 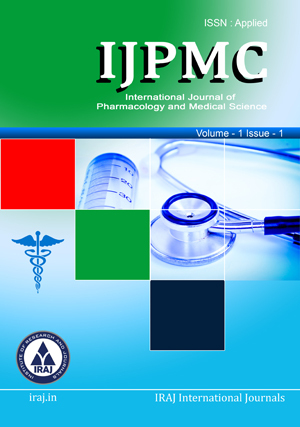 IJAMCE publishes theoretical papers, practice-oriented papers including case studies related to Mechanical and Civil Engineering, state-of-the-art reviews. 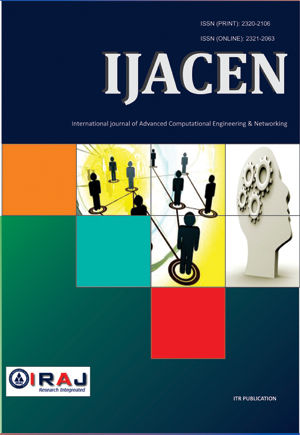 Authors who are working in the area of Civil Engineering are welcome and encouraged to send articles for publication, which will support for the advancement of science and technology in civil engineering. 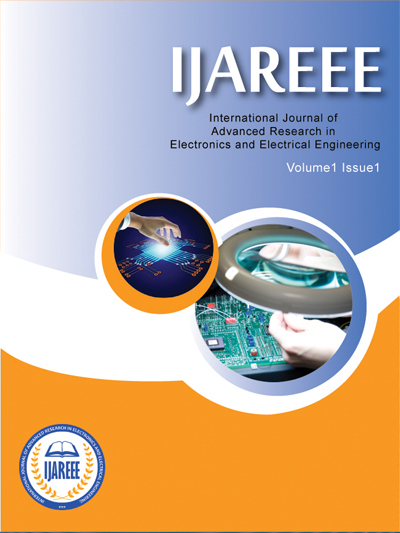 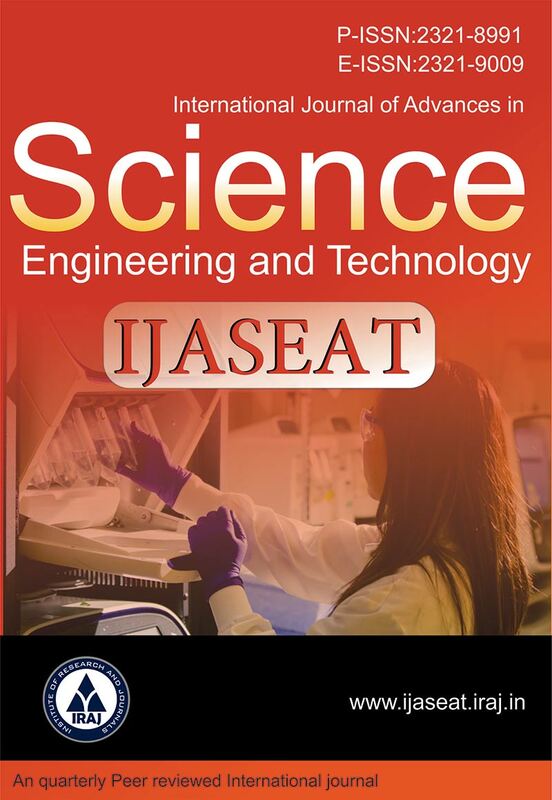 Individuals, researchers and academia who are working in the field of Mechanical and Civil Engineering and willing to serve as Editors or Reviewers are also welcome, please send a mail to ijamce.iraj@yahoo.com providing your resume.